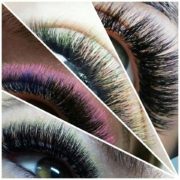 Volume Lashes.. Classic Lashes.. What’s The Difference You Ask? 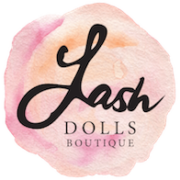 Lets Talk Traditional “Classic” Eyelash Extensions for a Moment..
Classic lash extensions come in a variety of fibres, the most common these days being a “Faux Synthetic Mink” due to it being the softest and most natural feeling. 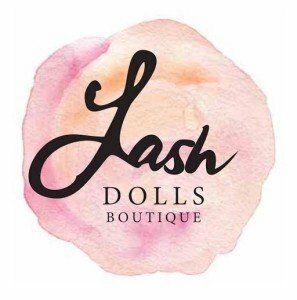 http://www.lashdolls.com.au/wp-content/uploads/2016/04/VolumeCombo.jpg 960 960 Lash Dolls Boutique http://www.lashdolls.com.au/wp-content/uploads/2016/04/lashdolls-297x300.jpg Lash Dolls Boutique2015-05-11 18:55:312016-06-20 13:33:10Volume Lashes.. Classic Lashes.. What’s The Difference You Ask?